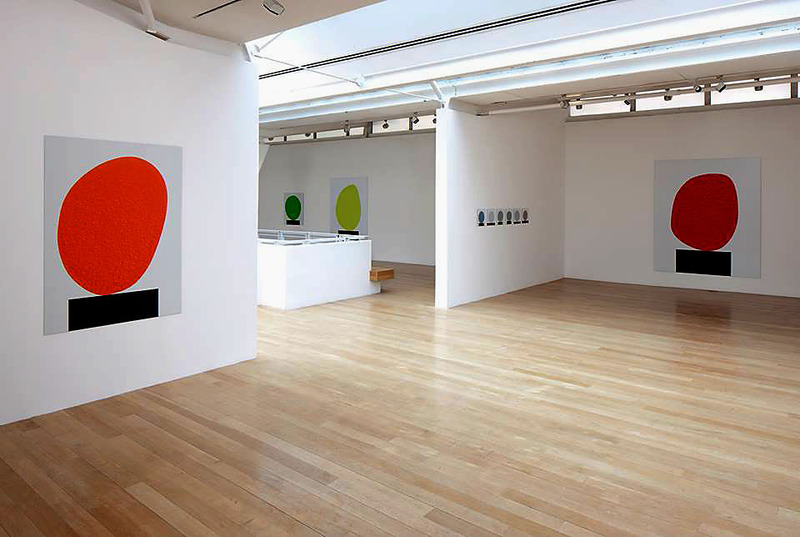 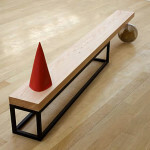 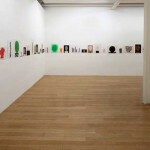 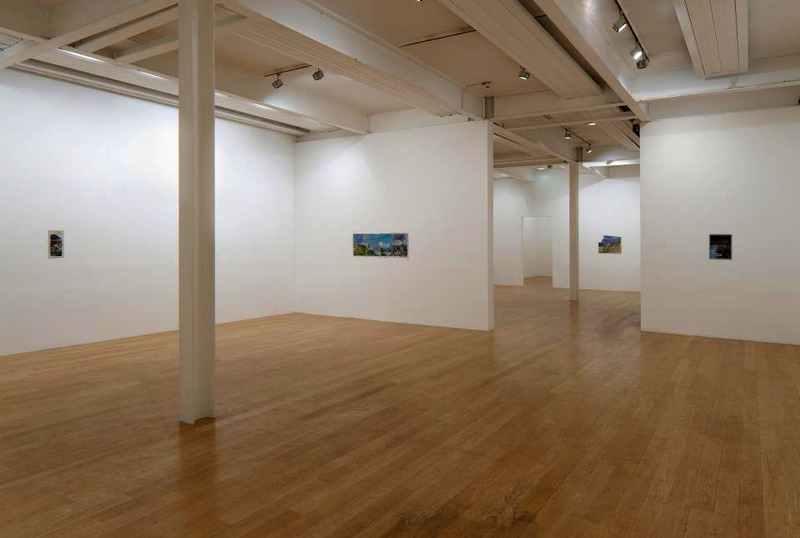 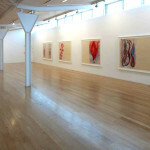 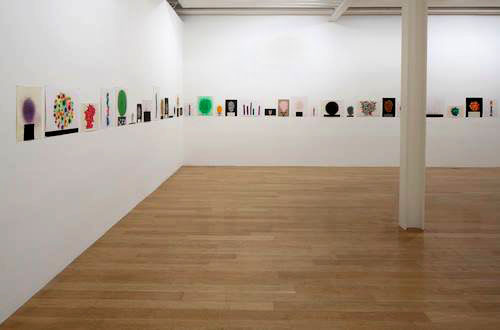 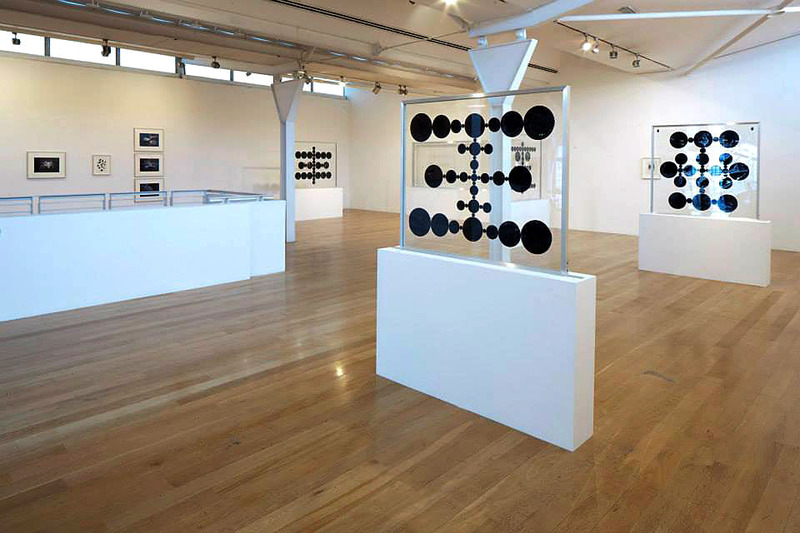 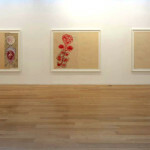 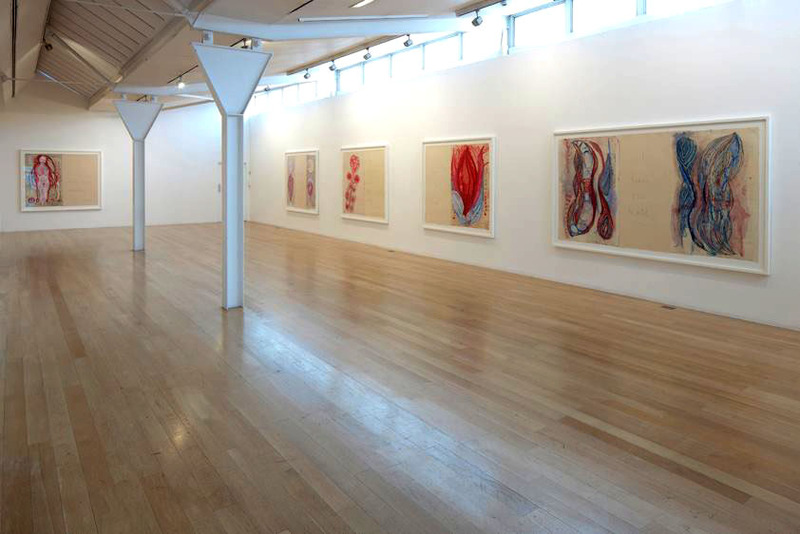 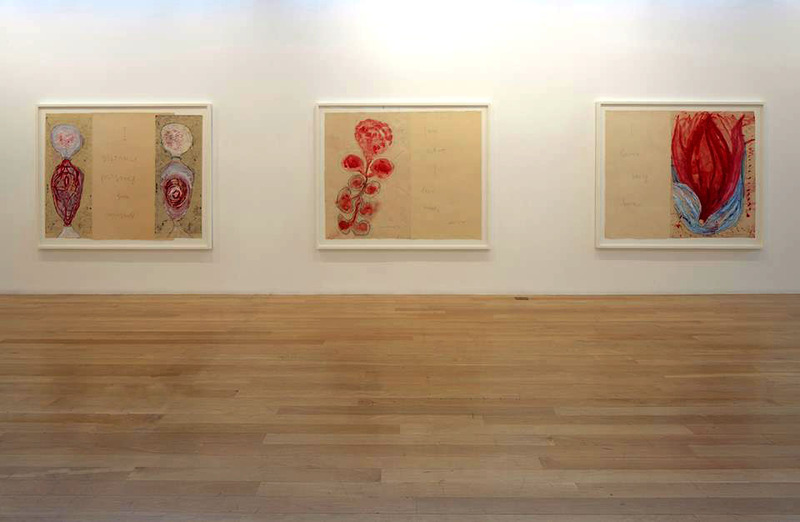 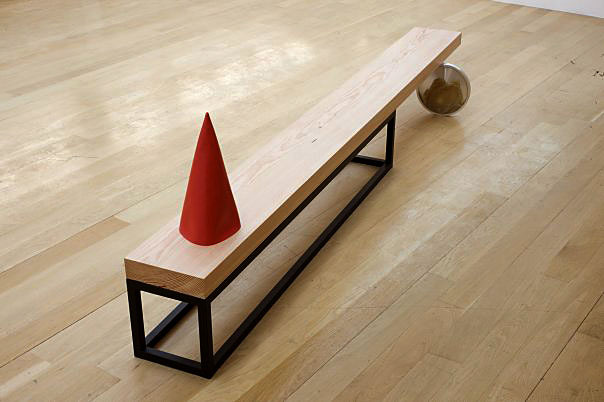 The Fruit market Gallery brings to Scotland the work of some of the world’s most important contemporary artists. 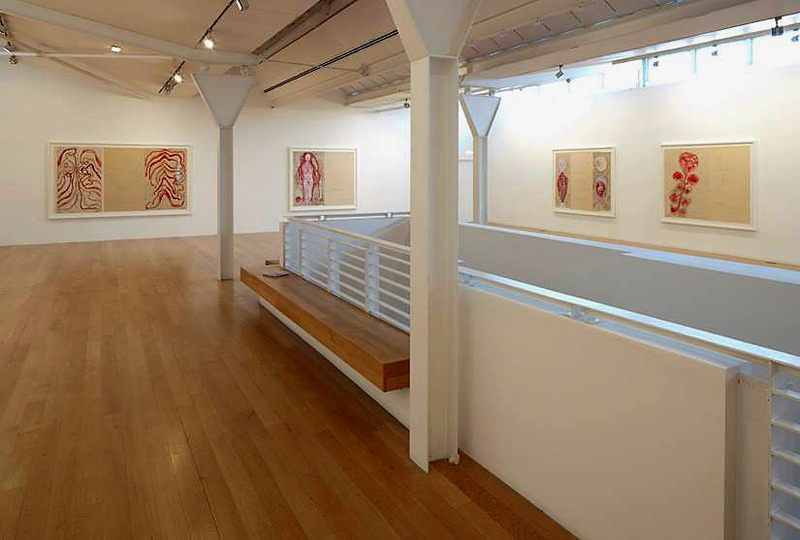 They recognize that art can change lives and offer an intimate encounter with art for free. 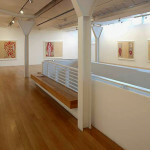 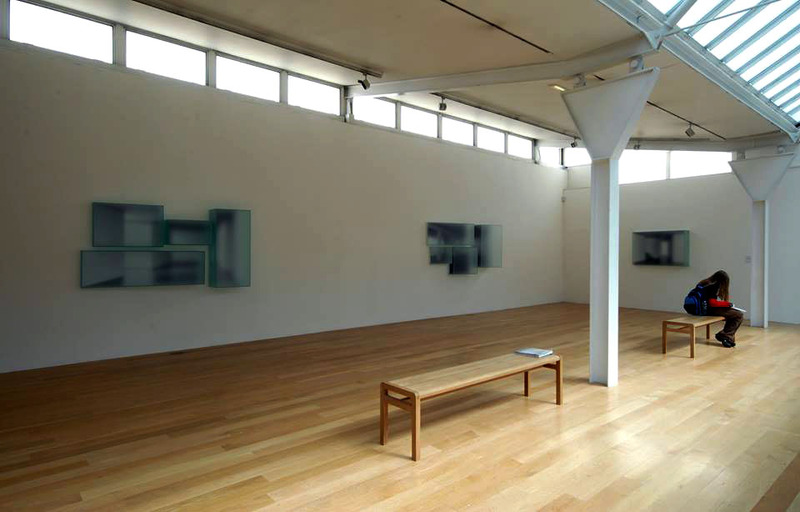 Exhibitions, commissions, and publications are made directly in collaboration with artists. 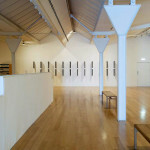 The Fruit market Gallery celebrates new thinking and offers an international platform for artists, curators, and writers, whether they have made their reputation in Scotland or abroad. 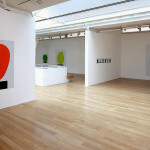 The Fruit market Gallery welcomes all audiences to engage with art, encouraging questions and supporting debate. 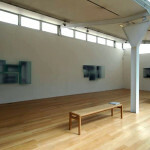 Originally built as a fruit and vegetable market in 1938, The Fruit market Gallery has been operating as a visual arts space since 1974. 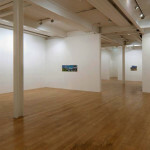 Rescued by the Scottish Arts Council from threatened demolition, the building was initially shared between the Scottish Arts Council, the New 57 Gallery, and the Print-makers Workshop. 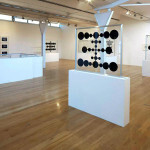 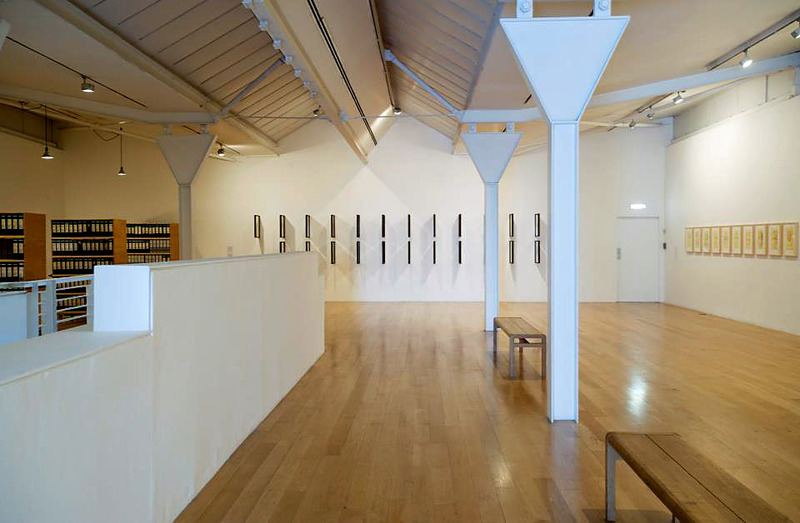 At the end of 1983 the Scottish Arts Council relinquished management of the building, and in Spring 1984, The Fruit market Gallery became an independent space with the continued support of the Scottish Arts Council and now Creative Scotland.